To access the fault system, place an LED test light* between the red wire on the black connector and the yellow/black wire on the blue connector under the shift boot. Then turn the ignition on (but don't start the car) and place a jumper between the brown wire on the black connector and the yellow wire on the white connector for at least 5 seconds. 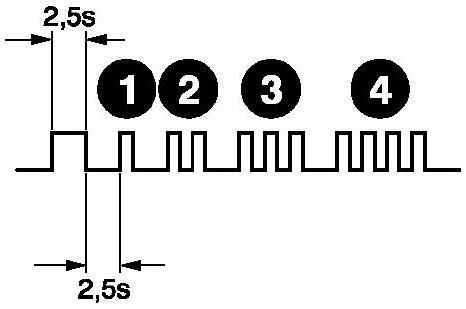 Remove the jumper, and the LED should flash one long pulse, then several shorter pulses (with spaces) indicating codes. Please click here for an example. *Note: California cars come equipped with a "CHECK" light on the dashboard. This light is used in place of the LED, which is not required on these models. Just use the jumper.